Lorde made a rare off-cycle appearance to perform at a benefit concert to raise funds for the victims of the Christchurch mosque attacks that took place last month. 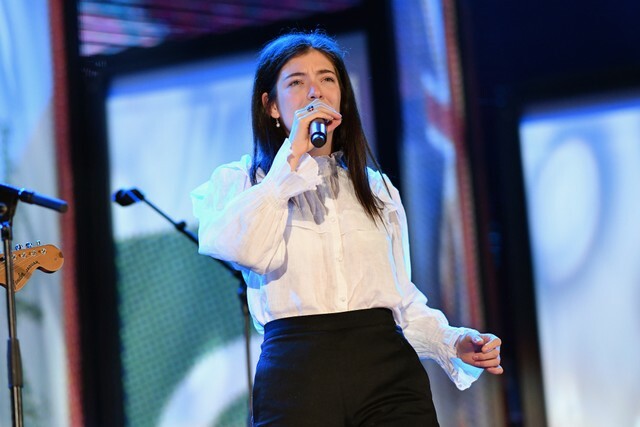 The You Are Us/Aroha Nui benefit was held at Christchurch Stadium in New Zealand last night, and Lorde performed a cover of Simon & Garfunkel’s “Sound Of Silence,” alongside Marlon Williams, and performed her own “Team,” with Bic Runga. 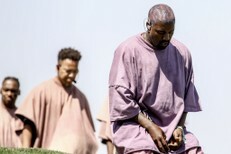 Watch videos of the performance via Pitchfork below.